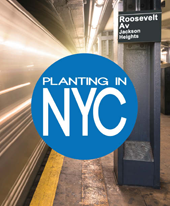 Our call to plant a church in New York City actually started long ago with our call to missions. Both of us knew back in college that God had a unique call on our lives to reach the nations for Him. This calling has taken some different twists and turns in ministry but has always been the foundation for what we do regarding our family’s life in ministry. The compassion the Lord has given us for internationals, the gifts with which He has equipped us, and the desire to serve Him in a frontier area prove as evidence of His leading toward a new journey in ministry. He began stirring our hearts to think in this direction back in 2012. We began to pray and ask God to show us more of His plan for us. God uses everything. In our story, He used a partnership between our church and a ministry reaching out to South Asian immigrants in Jackson Heights, NY, to show us new opportunities to serve Him. In November 2013, while on a mission trip to New York City, God called both of us to explore and pray about an exciting church plant reaching out to South Asian peoples. We felt the stirring of our hearts once again, and we felt strongly God was giving us a vision for this church plant. After much prayer, study of His Word, and counsel with others, we can say with bold confidence that God is leading us to glorify Him through sharing the Gospel with the nations in the urban context of New York City! 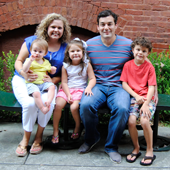 Currently, Adam serves as the Missions and Media Minister at Heritage Baptist Church in Montgomery, Alabama. 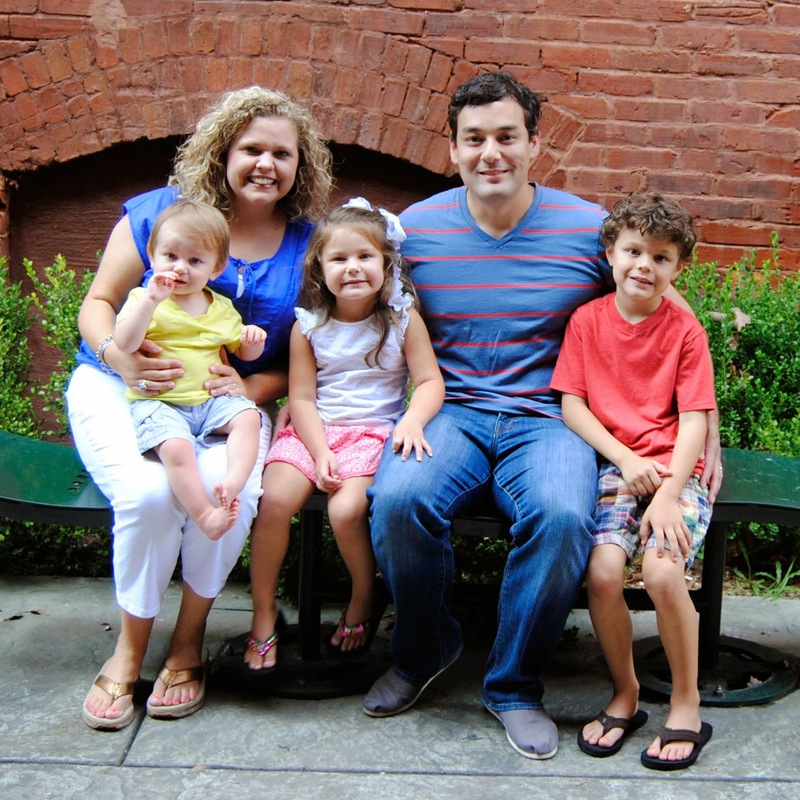 Erin serves as the Student Consultant for Alabama Woman’s Missionary Union (WMU). We are both graduates with a Master of Divinity from Golden Gate Baptist Theological Seminary. We have three children: Maxton (7), Adelaide (4), and Griffin (1). We have been approved as Church Planters by the Alabama Baptist State Board of Missions.